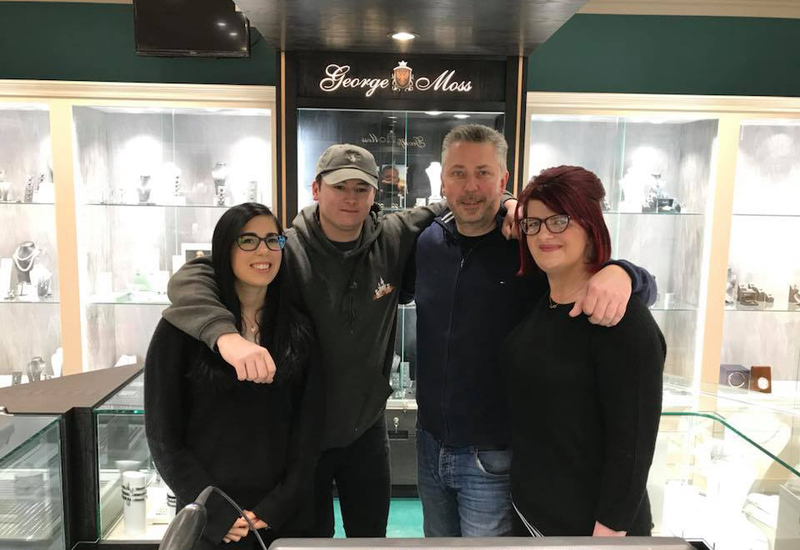 Pawnbroker positive about shift from scrap sales with profit up 18%. 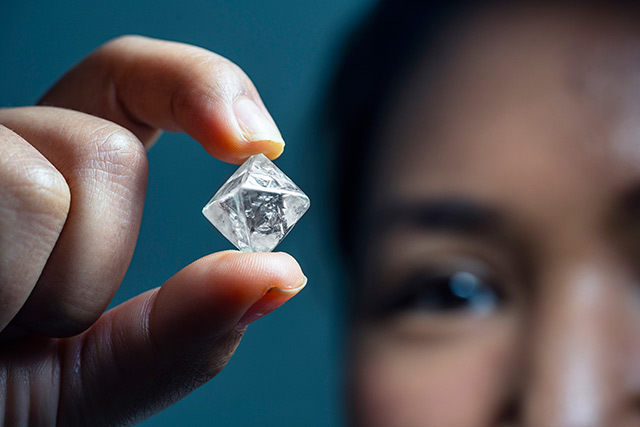 H&T Group has today issued a trading update prior to the announcement of its preliminary results for the year ended December 31 2013, reporting an 18% rise in gross profit in Q4, and like-for-like sales up 56%. 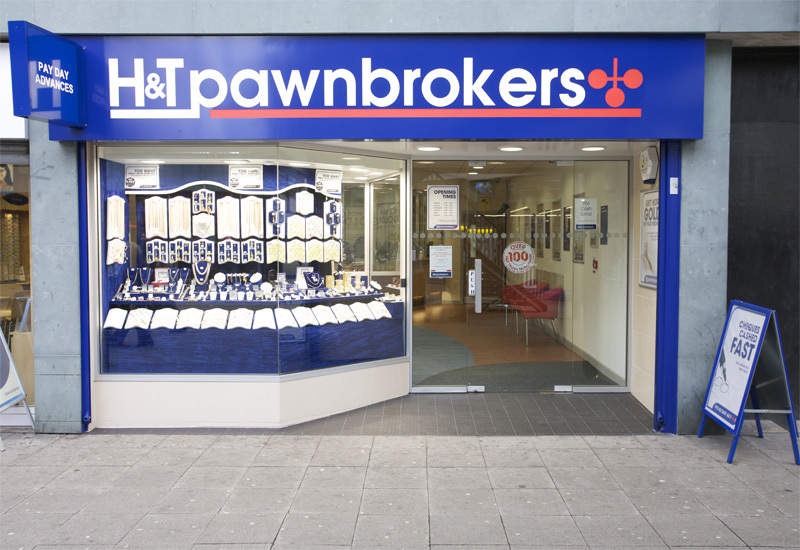 The UK-wide pawnbroker is due to release its full 2013 results on February 27 2014, with the board expecting full year profit before tax to be in line with current market expectations. 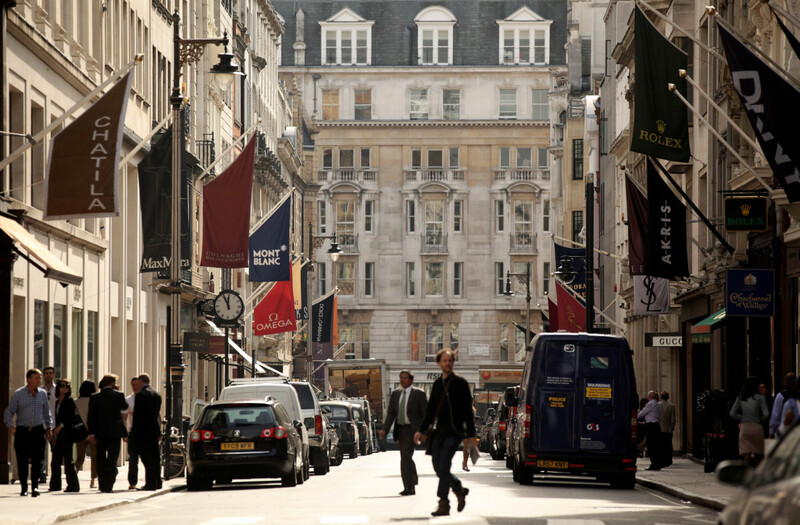 H&T’s pledge book reduced 14.5% to £44.1m as of December 31 2013, compared to 2012’s figure of £51.6m, said to be a result of the competitive environment and reduced lending rates. 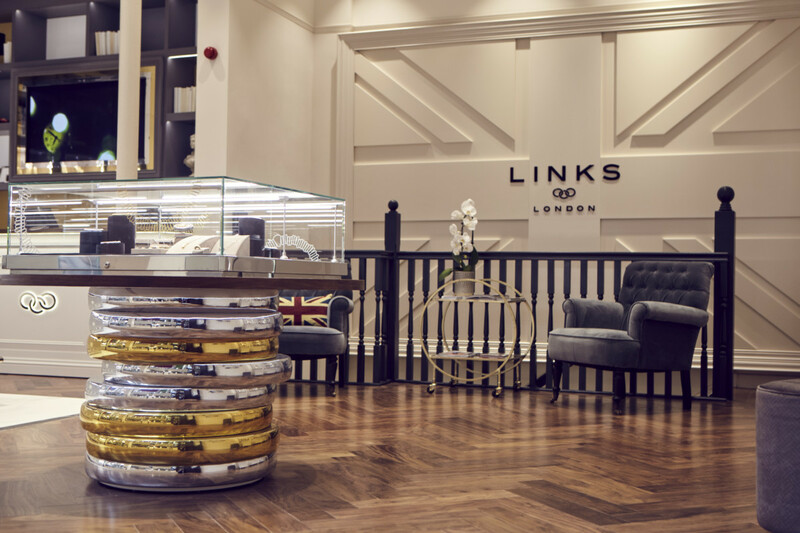 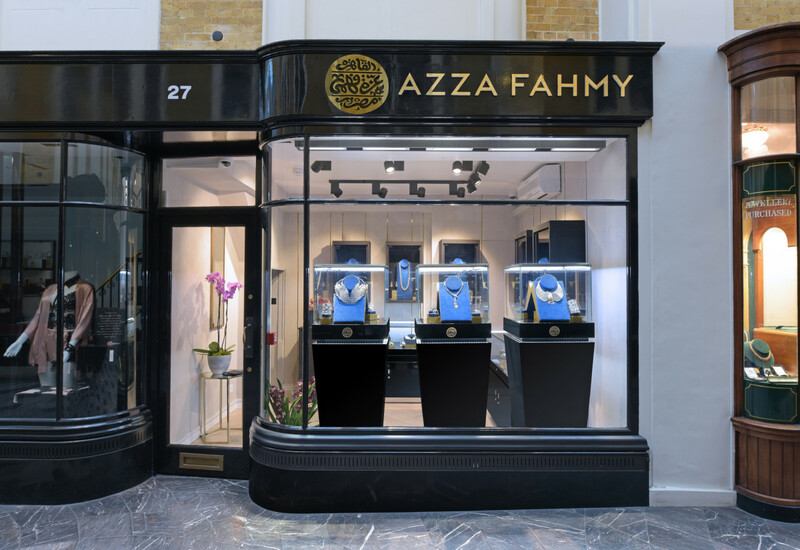 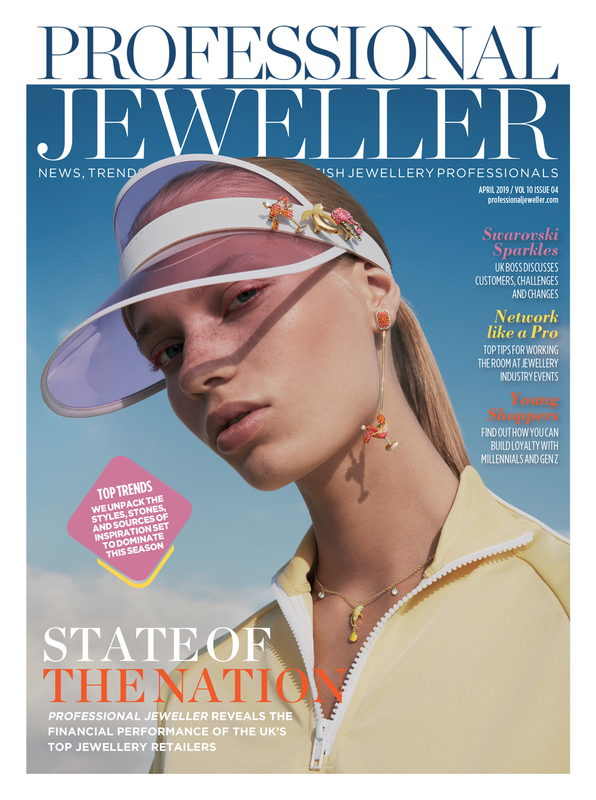 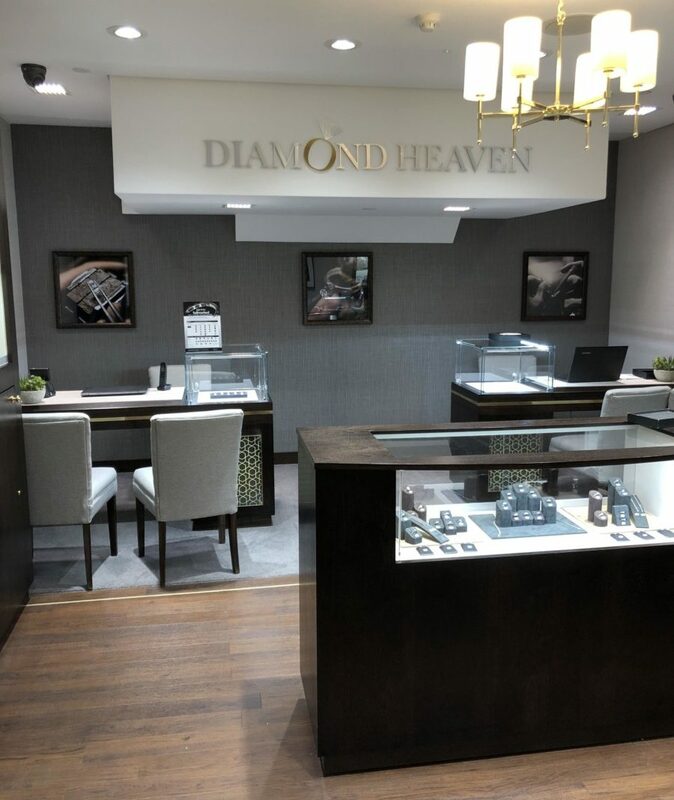 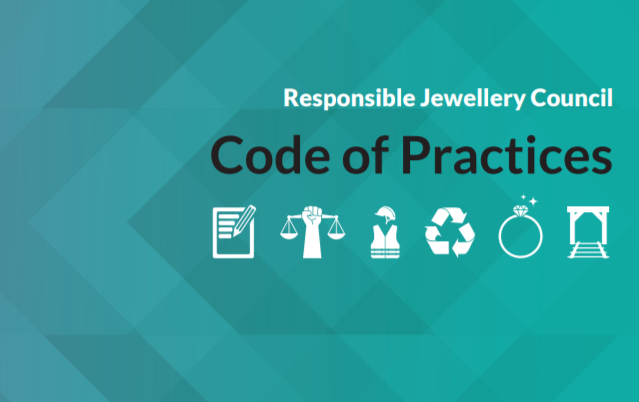 However H&T says it has benefitted from its continued presence in the retail jewellery market and its switch in disposition from scrap sales to retail, which has produced good results with like-for-like sales in Q4 up 56% on prior year and gross profit up 18%. 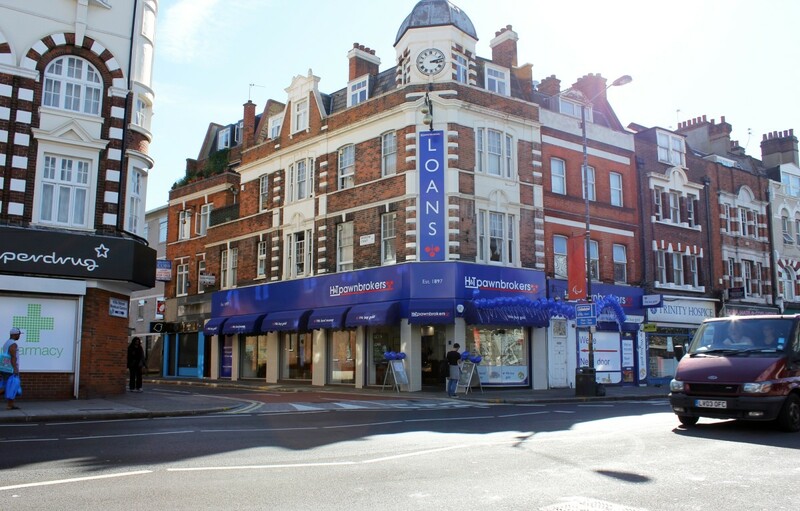 The pawnbroker added that its plans to "de-risk the balance sheet" by reducing borrowing progressed well in 2013, with net debt at year end being £20.8m compared to the £27.6m recorded in 2012.